FINRA followed up its recently-issued regulatory and examinations priorities letter with the publication of a 2018 annual budget summary containing financial guiding principles. This new disclosure is another first for the self-regulating organization as it continues on a path toward more transparency and accountability. FINRA President Robert Cook (pictured above) also had a chance to comment on this in person at a SIFMA-CL lunch in New York City this week with industry members. In previous commentary, Bates recommended that member firms consider FINRA’s regulatory priorities in the context of the initiatives being undertaken by the organization. 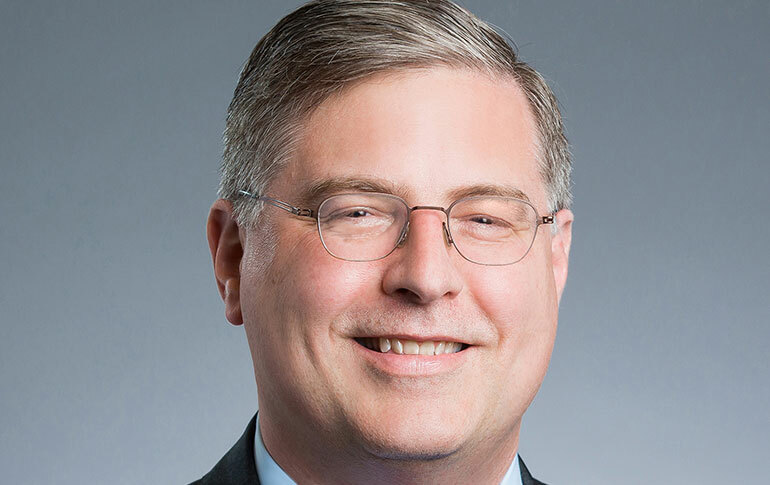 In framing the annual budget and financial guidelines for 2018, FINRA leadership seems determined to back up its announced strategic direction by providing open assurance to member firms. In so doing, FINRA leadership is clearly trying to address sharp criticism that has gained political traction. Here are some key takeaways from FINRA’s latest disclosures. The primary message of the budget summary is that FINRA will impose no increase in rate fees for member firms for 2018. Current fees are flat compared to FINRA’s 2013 budget (the last year of fee increases) and projected operating revenue for 2018—revenue from user fees as well as fees assessed on a firm's gross revenue, trading volume and number of personnel—is $822 million. That is down from $898 million in 2015, and $844 million in 2016. Despite a year over year revenue shortfall and greater “regulatory responsibilities,” Mr. Cook and Board Chair William Heyman declared in an accompanying letter that they “must be cognizant of the burdens that fees can place on member firms and registered representatives.” Further, Mr. Cook stated to the SIFMA-CL audience that there will be “no fee increase for a year because we can rely on our reserve.” The size of the reserve fund has been reported to be $1.6 billion in 2016. The consequence of reduced revenue and increased costs from FINRA’s ambitious outreach and its aggressive approaches toward fintech and cryptocurrency is a recommitment to significant cost reductions. Mr. Cook announced that he will take a number of measures to ensure efficient operations - including freezing executive compensation. What About Money from Fines? The FINRA budget summary makes clear that for 2018, no money derived from fines will go to support operations. Mr. Cook explained that “enforcement decisions are not driven by revenue targets.” This declaration constitutes a direct response to concerns over transparency and some speculation that fines are being used to cover expenses. Notably, FINRA management requires Board approval to allocate money collected through fines. For example, in its final meeting of 2017, the Board approved the use of fines for improvements in technologies used in (i) monitoring trading in U.S. Treasury securities and (ii) registration systems for member firms and individuals. What do you think? Join the conversation with Bates Group on LinkedIn and Twitter.